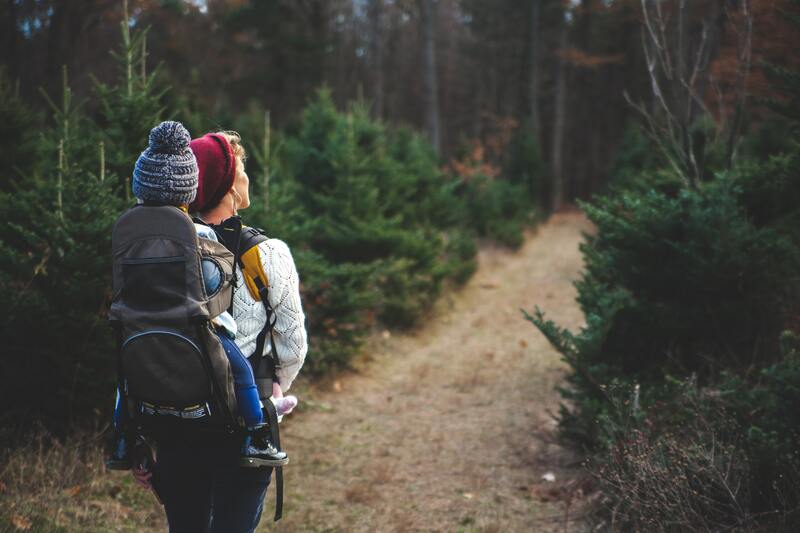 Walking: Walking with a buggy or with a baby in the sling is a great way of getting some fresh air and exercising for both you and your child. As your children get older, they can scoot or cycle. We do some really long family walks now, having a dog really helps as it gets us out whatever the weather. If your own dog is too much of a commitment, maybe see if there is a neighbour who would really appreciate some help with extra walks for their precious pooch. Jogging and running: This is also a good one to do with a child in a buggy or on a bike or scooter. When they get to primary age, they can join in and run with you. You can also use the time when they have weekend clubs like football to run around the park they are held in. I started running when my children were young and I found it really good for my mental health as I had severe Postnatal Depression and I ended up going from couch to half marathon in 7 months! Not that you have to do that of course! Just a little bit is brilliant for your physical and mental wellbeing. Scooting: Yes really, get yourself a ‘Commuter Scooter’ and join the children, make it fun with races and you can scoot with your kids on the school run and then home again after. 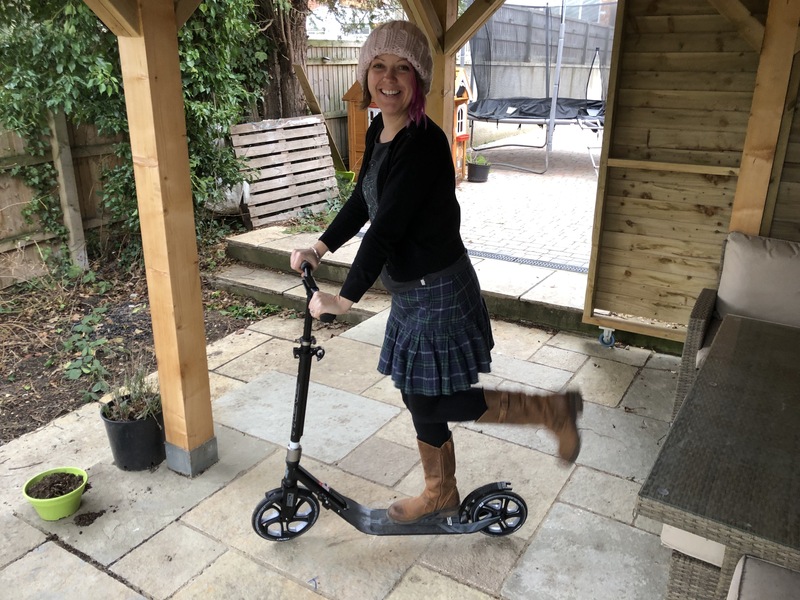 I recently got my own adult scooter, a Frenzy 205mm which folds up (pictured above) very kindly sent to me by Skates.co.uk and it’s made all our trips to after school clubs and the shops far more fun. Exercise videos at home: Change into some comfy clothes and either do a DVD or a video from youtube. You can do this while your child naps, in the evening when they’re in bed, while they play or they can do it with you! 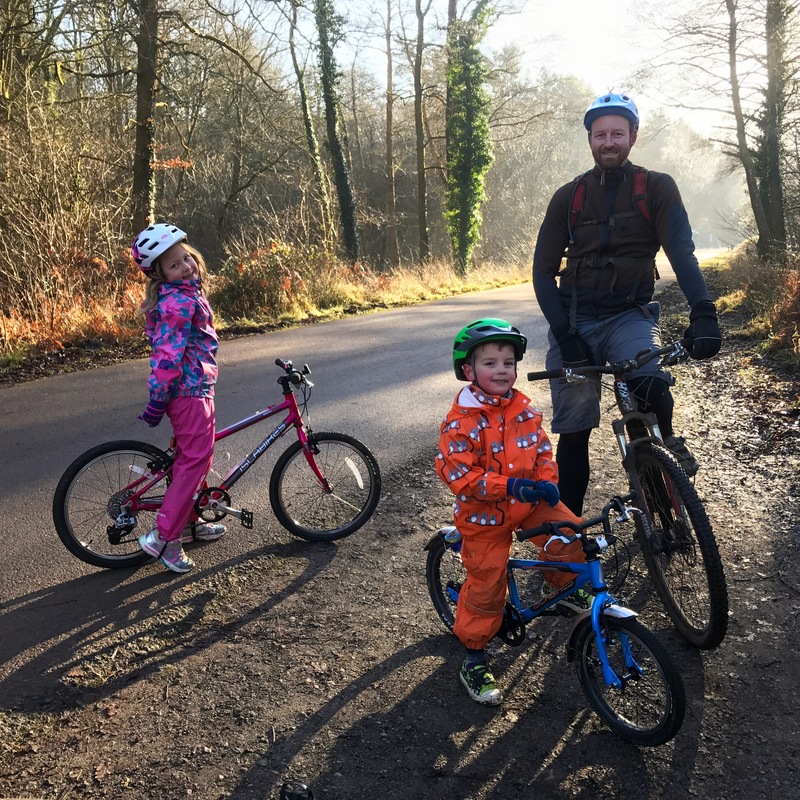 Cycling: As your children get older, you can get out and about with them on bikes. We often head to the family trails in the forestries. The Forest of Dean is a particular favourite of ours. Unpacking the shopping: Yes really, you can do lots of exercises with tins of beans or cans of soup! Just have a little search online for the types of exercise you can do. Top tip: Buddy up with a friend. Walking and running are so much more fun with company! 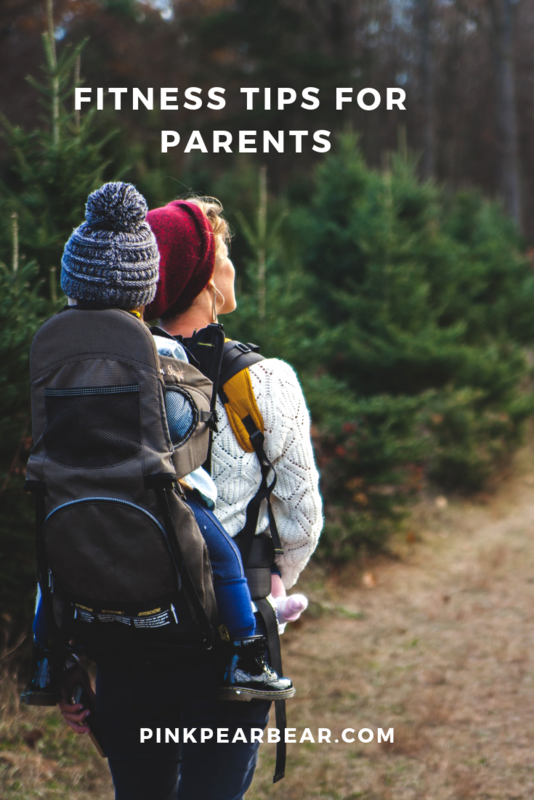 So there you have it, lots of fitness ideas for parents, making sure you can keep even if you have little extra money and have young children. As they get older, don’t forget to include them, keeping active is a great habit for them to form from a young age!